Samsung has been facing some major issues with its Note 7 device and has officially pulled the plug on the smartphone. 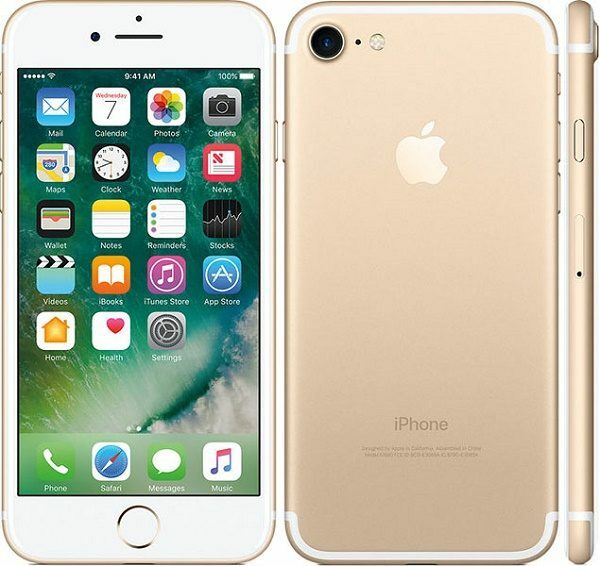 The company has decided to permanently discontinue the production of the device due to faults causing the battery to overheat and explode. This has undoubtedly attracted negative attention, and is by far one of the most humiliating episodes in the electronic giant’s history. Since the debacle with the flagship device, the shares in the South Korean firm closed over 8% lower after announcing the discontinuation of the Note 7. Samsung has halted sales and exchanges of the device and urged customers to stop using them, following reports that replacements for combustible models were also overheating and exploding. The US Federal Aviation Administration issued a guidance update, urging all passengers to power off, and not use, charge, or stow in checked baggage, all Samsung Galaxy Note 7 devices, the originals or replacements. 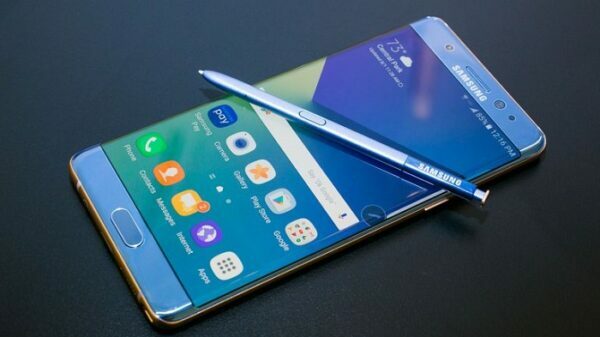 The decision to discontinue the Note 7 is especially damaging because the large-sized Note series, along with the Galaxy S smartphones, are Samsung’s flagship bearers in the fierce battle with Apple’s iPhones and Huawei’s Mate 8. With Samsung taking a nose dive down during this disastrous period, Huawei is making steady steps in overtaking the electronic giant. 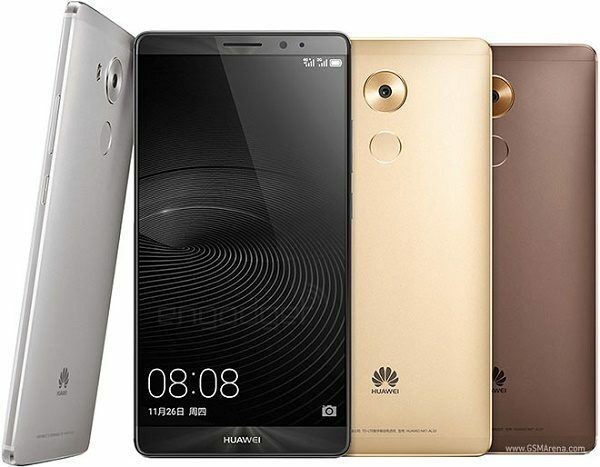 Earlier this year, Huawei announced that they are looking to overtake Samsung and Apple and it looks like Huawei has found the perfect opportunity to achieve just that. The growth plan for Samsung this year was dependant on the top-of-the-line Note 7. Analysts have suggested that Samsung, battling ever-fiercer competition in the saturated smartphone market, may have rushed production of the Note 7 to launch. The company struggling to boost sales and being squeezed by Apple in the high-end sector and by Huawei in the low-end market may have been a contributor in the faulty flagship device being launched before it was adequately check for faults. For a company that prides itself on being an icon of innovation and quality, these latest crises have Samsung singing a different note.